ALIMO was born in 1977, Ph.D.(Tokyo University of Art), a Japanese artist based in Japan and Estonia. ALIMO's animated works focusing on a Fairy tales and a Play have visions of "silence" and "magnetic field" based on "Animation Tableau", the original method for creating animation. After having worked as a medical cameraman, he studied Oil Painting and Animation at Tama Art University and IAMAS, and participated in a study abroad program at Srishti School of Art, Design and Technology in India. In 2012, he graduated from Department of Animation, the Graduate School of Film and New Media of Tokyo University of Art. In 2012-2014, he did creative activities as visiting researcher at Estonian Academy of Arts in Estonia. He has Ph.D. from the Department of Film and New Media of Tokyo University of Art. ALIMO’s works were presented at main art exhibitions: Standing on the earth, looking up into the sky (Gunma Museum of Art, Tatebayashi/2016), 18th DOMANI (The National Art Center Tokyo/2015), Folkestone Triennale Fringe: UNLOCKING THE DIARY (UK/2014), The 16th Japan Media Arts Festival･Art Division (The National Art Center Tokyo/2013). In addition, Pola Museum Annex, Zagreb Museum of Contemporary Art, Aomori Contemporary Art Centre residency program and ZKM. Among many prestigious film festivals, his works are screened in about 25 countries: Video Art Festival miden 2014 (Greece), Vancouver International Film Festival 2012, Animafest Zagreb 2012, and etc. 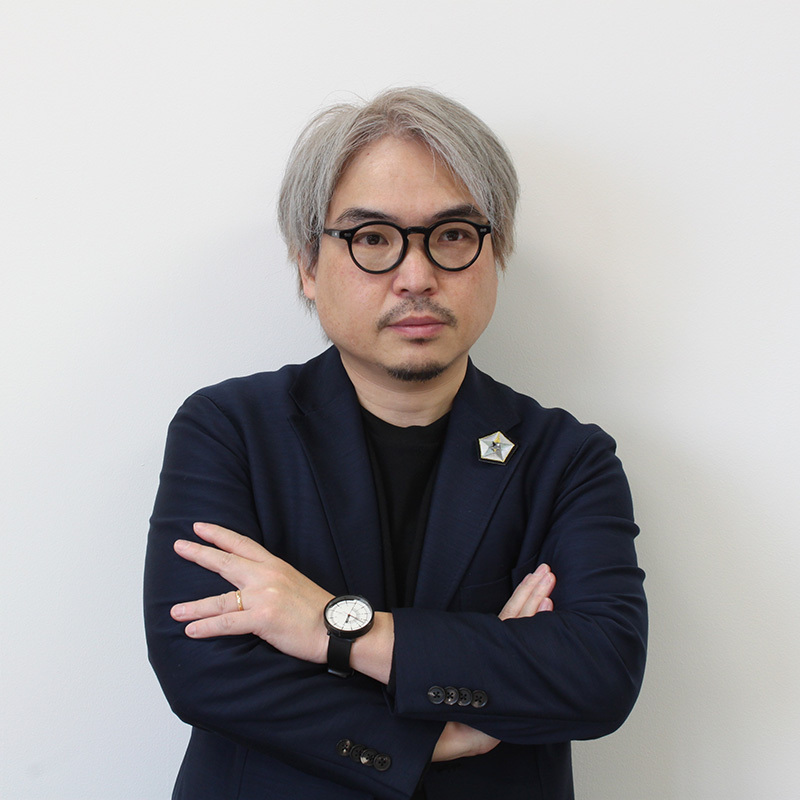 He awarded the 11th Taro Okamoto Award for Contemporary Art special prize, and granted from the Japanese government overseas study program for artists (2012) and the Pola Art Foundation Overseas study for young artists (2013).